Broadcast Your Event. Consider using Twitter and other social media tools, along with more traditional avenues like direct mail. Create a clever hashtag and encourage attendees to tweet about your booth, further helping to spread the word. Hit The Right Targets. In your marketing copy, make sure you qualify your target to get good results. You don’t want every trade show attendee to visit your booth, but you do want hundreds of targeted attendees to stop by. Use An Incentive. Inviting people to stop by your booth isn’t enough. You need to give them a reason why they should stop by, and what they’ll get from investing their time at your booth. Will you give away free food? A promo product? A custom USB flash drive? Choose The Promotional Product Wisely. The item you select should be appropriate for your audience and include an effective marketing message. Power It Up. If you’re a seasoned trade show marketer, you know how hard it is to find a place to power up your smartphone, iPad, or laptop. And it’s something every attendee struggles with. So be the answer, and create a docking station to attract traffic who will help spread the word about your booth or promo product. These are just a few of the ways to get more traffic at your booth, so that your hard work and hours of tramping through the conference center get results. With the right broadcasting channels, good marketing copy, an incentive, a promotional product, and a power station, you’ll be giddy with the number of attendees that follow up after the show is over. 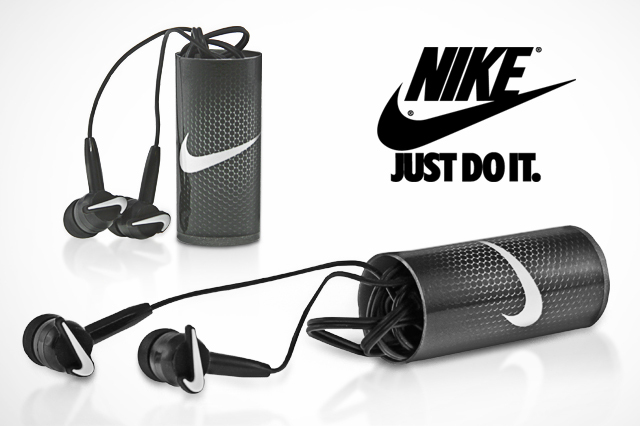 Could you please send over some samples including the Nike ear buds with Nike logo as is. Thank you for taking interest in our custom product. In order to better assist you, it would be good if you could provide us with an email. We should be able to provide you with a sample if you fill out a Quote Request form, or simply contact us at Sales@CustomUSB.com.